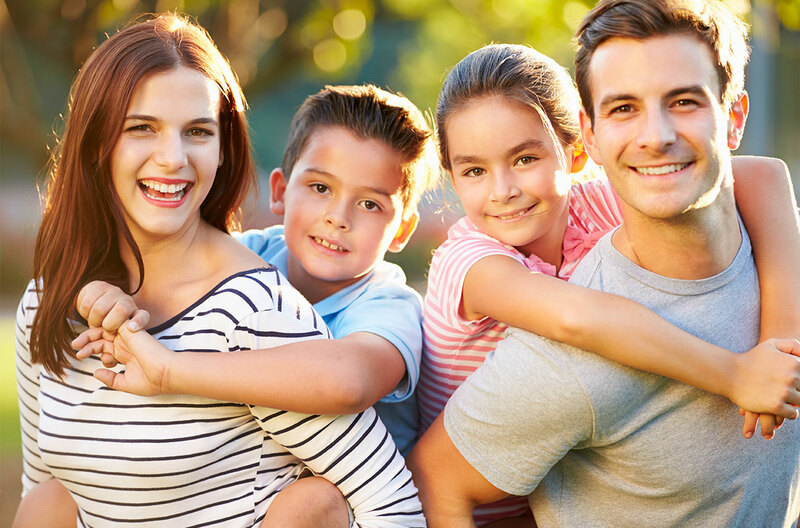 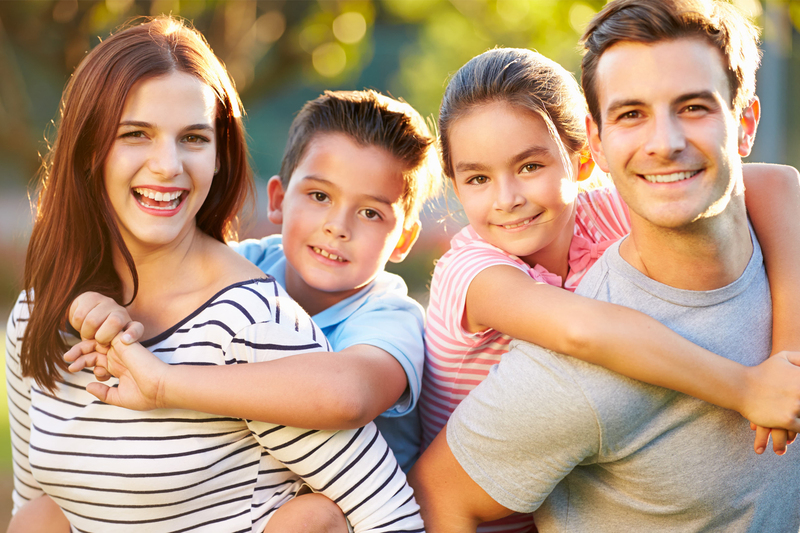 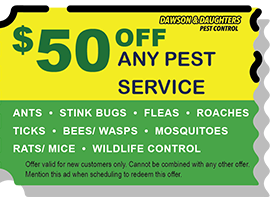 Get a FREE estimate – CALL NOW! 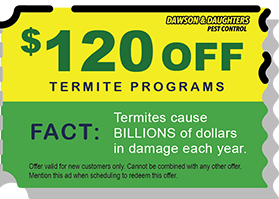 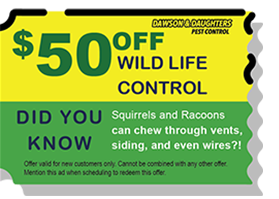 Dawson & Daughters Termite and Pest Control has been in business since the 1970’s. has been in business since the 1970’s.